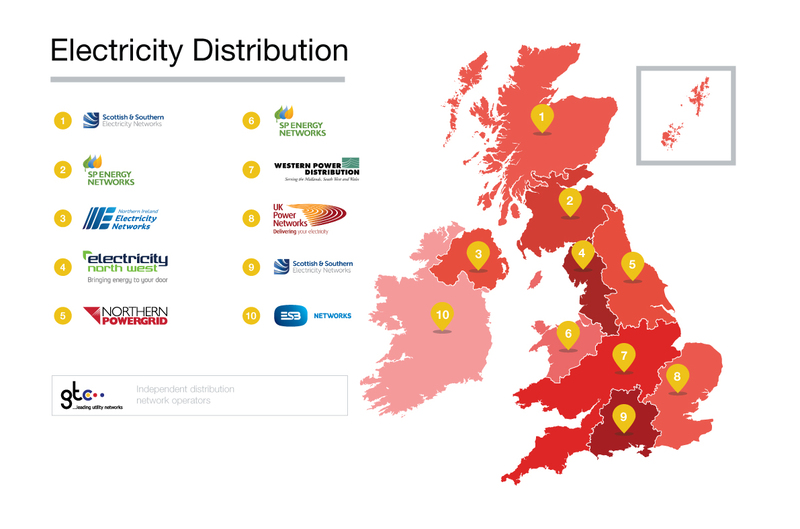 Licensed electricity distribution businesses, or Distribution Network Operators (DNOs) in Great Britain, are obliged under Condition 21 of their licences to maintain a Distribution Code detailing the technical parameters and considerations relating to connection to, and use of, their electrical networks. All DNOs currently operate the same version of the Code, and the Code is maintained by the Distribution Code Review Panel. All modifications to the Code are approved by Ofgem. Copy of Distribution Code Issue 38 can be found here. The guide gives a high level overview of the Distribution Code, and is aimed at anyone with an interest in the Distribution Code. It contains information about the regulatory structure in Great Britain and Europe and also provides a simple explanation of the various sections of the Distribution Code. Some requirements of the Distribution Code are implemented through other industry documents. They are listed in Annex 1 of the Distribution Code, and are mostly Engineering Recommendations. These documents typically cover certain technical areas in detail, such as connection of generation, switchgear ratings and supply quality planning limits. There are other industry documents which are not implemented via the Distribution Code, but do have a material impact on distribution network users. These are listed in Annex 2 of the Distribution Code. DNOs or Users may bring proposals for modifications to Annex 1 Standards and Annex 2 Standards for consideration by the DCRP Panel. DNOs and Users bringing forward proposals for modifications to Annex 1 Standards and Annex 2 Standards shall set out in general terms the aims of their proposal and the likely impact, including costs. Further information on how to submit a modification can be found here.